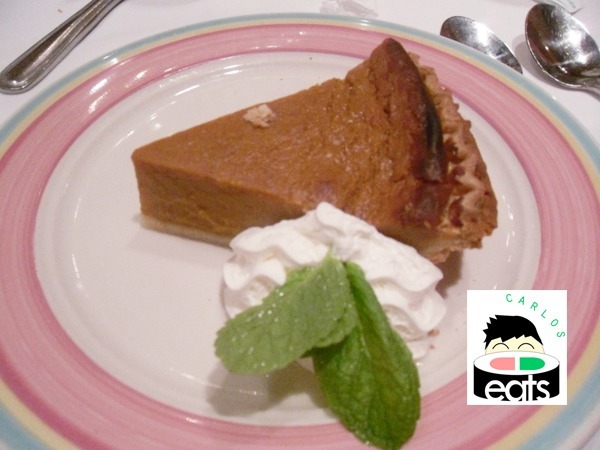 My latest Creative Loafing article is about my Thanksgiving dinner at The Columbia. This year my family decided to go out to eat instead of the usual tradition of making dinner at home. 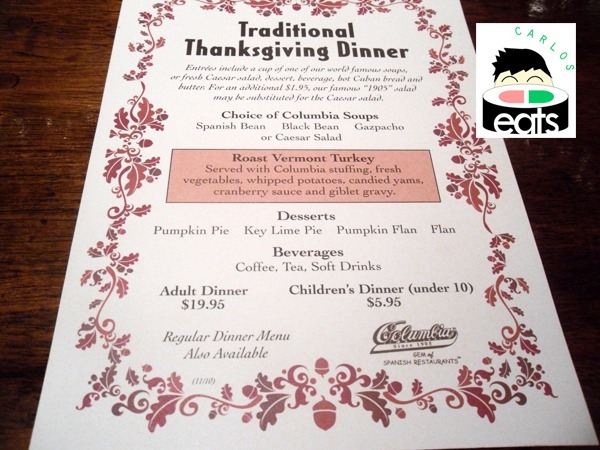 I decided this would be a perfect opportunity to review a special restaurant dining occasion: eating out on Thanksgiving. I was surprised to find that many people also partake in this every year. 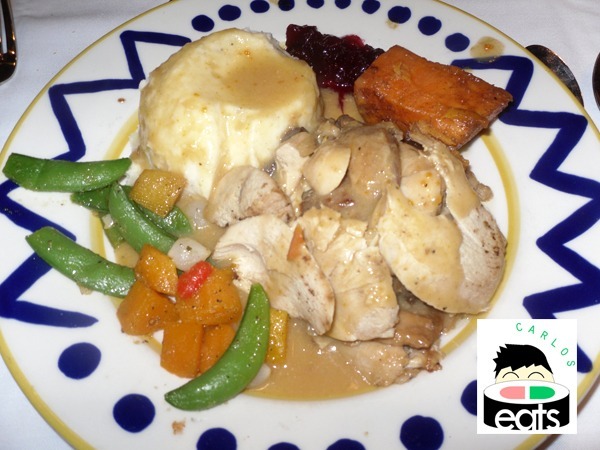 Roast Vermont Turkey Dinner only $19.95!